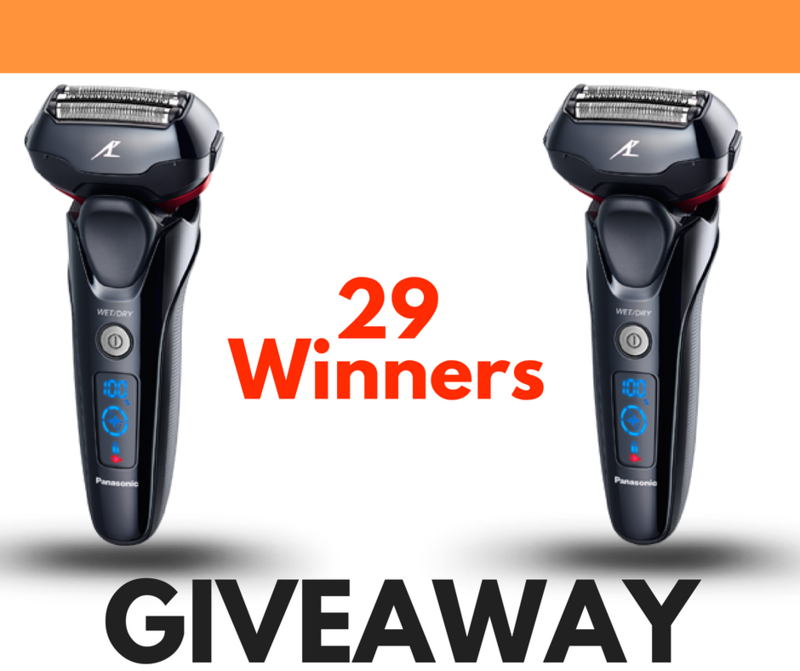 With the Shave Like a Pro contest you could win yourself a Panasonic Shaver or Panasonic Trimmer! 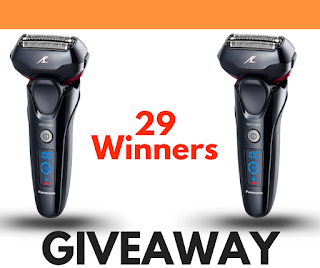 29 Lucky winners will win themselves one! Once you enter you will also be emailed a coupon for 10% off a purchase of a Panasonic shaving product. Open to Canada- excluding Quebec. The Shave Like a Pro contest will be running until October 31, 2018. You can enter once daily to increase your chances of winning. Each prize will have a value of $80- $420.00.